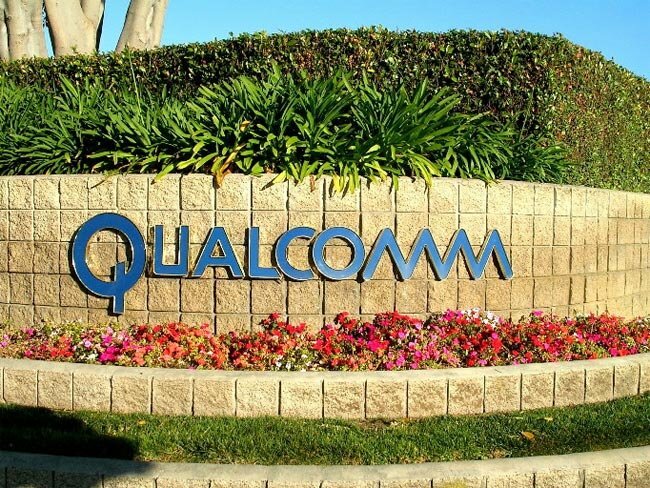 Qualcomm has announced its latest financial earnings for Q4 of 2012, and the company has announce total earnings of $4.97 billion with a net income of $1.27 billion, which is a 20 percent increase over the same period last year. “I am very pleased with our performance this year. We delivered record revenues, earnings and MSM chipset shipments driven by increasing global consumption of wireless data across a diverse range of devices, particularly smartphones,” said Dr. Paul E. Jacobs, chairman and CEO of Qualcomm. “As we continue to invest in and execute on our strategic priorities, our broad licensing program and industry-leading Snapdragon and 3G/LTE chipset roadmap position us for double-digit revenue growth again in fiscal 2013. Qualcomm’s mobile processor and chips are used in the majority of smartphones at the moment, we suspect that they will also be announcing similar earnings in their next financial quarter.